St. Thomas More Society of Orange County - Monthly Speaker - Gregory N. Weiler, Esq. Monthly Speaker - Gregory N. Weiler, Esq. 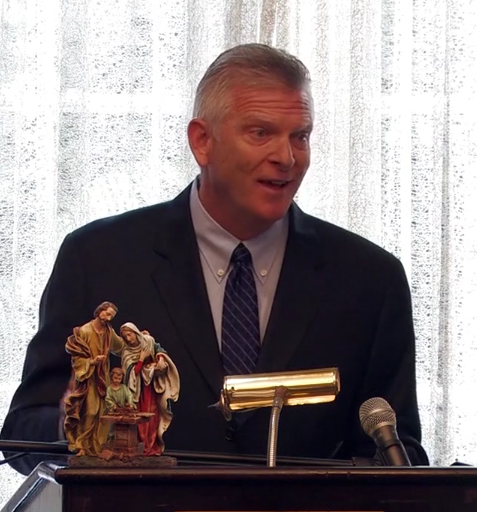 Our August lunch meeting speaker will be Gregory N. Weiler, Esq., immediate past president of STMSOC, author, and commentator on all things Catholic. 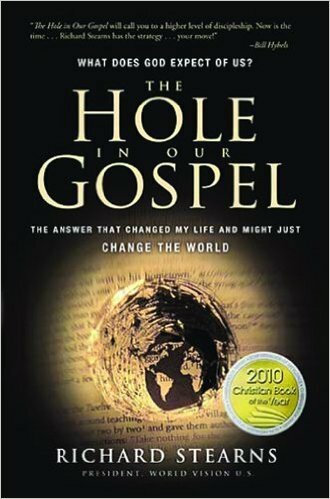 Greg will discuss the HOLE in Our Gospel and if Our Gospel is the WHOLE Gospel message. The talk was triggered by Greg’s reading of Richard Stearn’s NY Times bestselling book The Hole In Our Gospel: What Does God Expect of Us? The Answer That Changed My Life and Might Just Change the World, and its impact on so many on the journey of faith. "What I found so interesting in the book is a story of Catholic Social teaching in practice, written by a non Catholic fortune 500 CEO who sort of stumbles upon his conversion and becomes a Doer of the Word." All lunch attendees will be given a complimentary copy of The Hole In Our Gospel: What Does God Expect of Us? The Answer That Changed My Life and Might Just Change the World by Richard Stearns. YOUR SUGGESTED DONATION of $15.00 helps cover the expenses associated with our mission of serving the legal community.